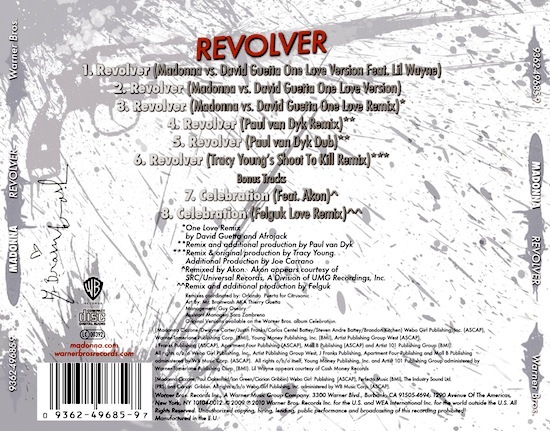 On January 22, 2010, Madonna’s Revolver was released in Europe. 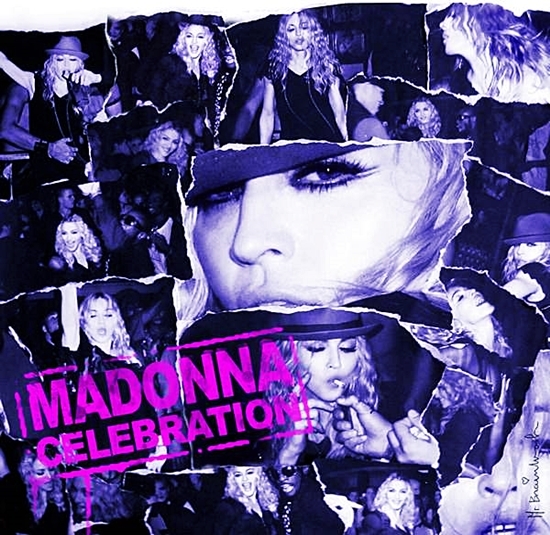 On September 27 2009, Madonna’s hits compilation, Celebration, debuted at number one on the Official UK Album Chart, bringing her total of number ones (11 total) in line with Elvis Presley. Only The Beatles had more number ones, with a total of fifteen. This achievement also marked another record for Madonna: the most successful female solo artist of all time. 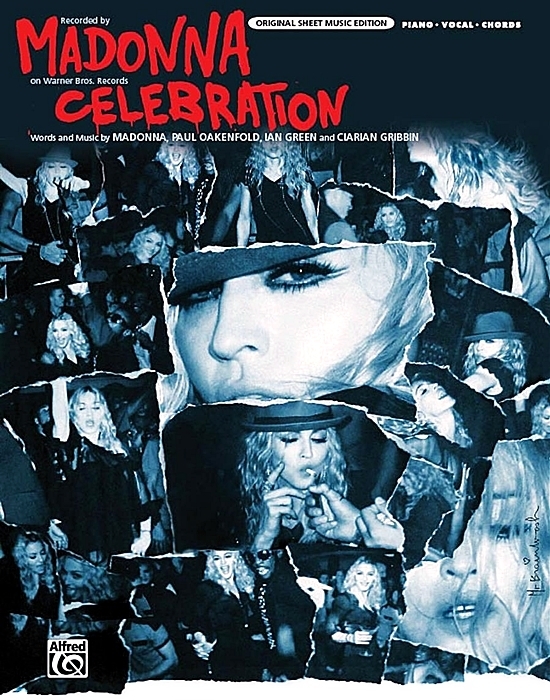 On July 31 2009, Celebration – the lead single from Madonna’s third greatest hits album of the same name – was released to digital media outlets by Warner Bros. Records. 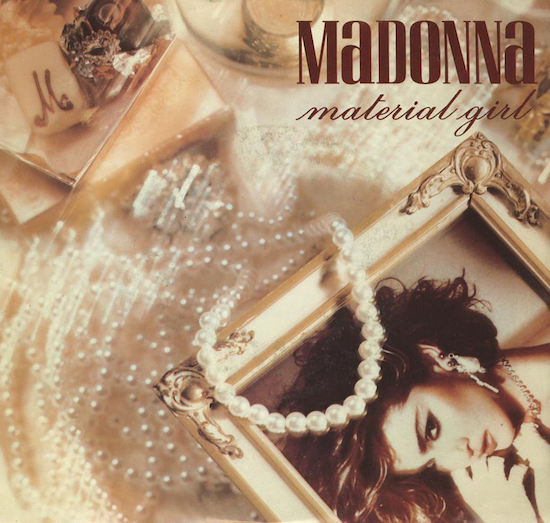 The song was written by Madonna, Paul Oakenfold, Ian Green & Ciaran Gribbin and produced by Madonna & Oakenfold with additional production by Green. Celebration was one of two new songs written with Oakenfold for the hits collection. 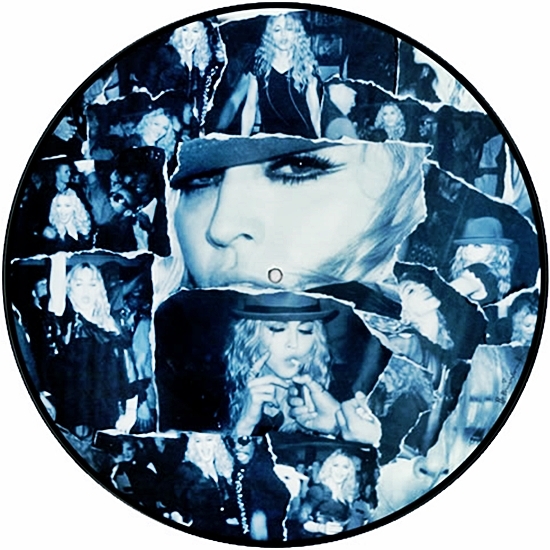 The other new track, Broken, was left off the album but was later issued on 12-inch coloured vinyl as an exclusive gift to members of Madonna’s official fan club. 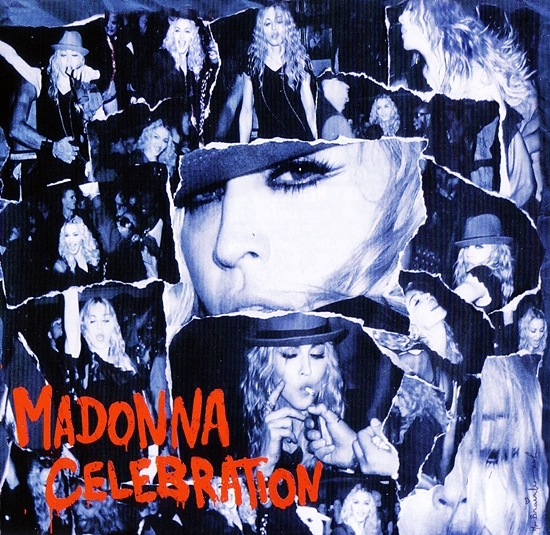 Oakenfold also contributed new production to It’s So Cool, an outtake from Madonna’s 2003 album American Life which was used as a bonus track for the deluxe digital download edition of the Celebration album. 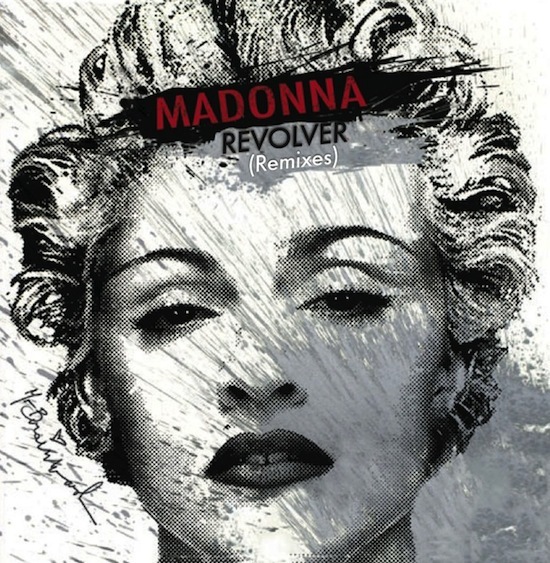 On December 11 2009, Madonna’s official website announced that Revolver would be released as the second single from the deluxe edition of her greatest hits collection, Celebration. The digital maxi-single would be released on December 29th, with the CD maxi-single hitting North American stores in late January and a vinyl 12″ following in early February 2010. This would be Madonna’s final single release under her contract with Warner Bros. Records.